The new year is in full swing and there are tons of fun activities to sample around the city this weekend, from sizzling salsa dancing to bubbly mac and cheese. Here's our top picks for things to do in the coming days. Ready to visit the dark side of the moon? 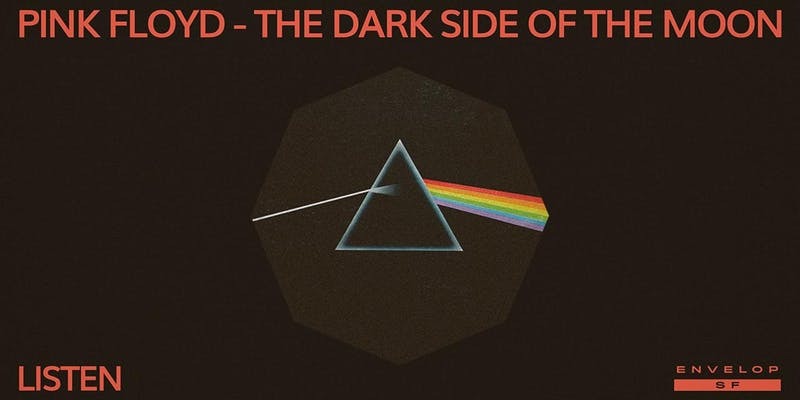 Head out to Bayview tonight to tune in, turn on and check out the original quadraphonic mix of Pink Floyd's legendary album, via a special listening event at nonprofit immersive sound venue Envelop. 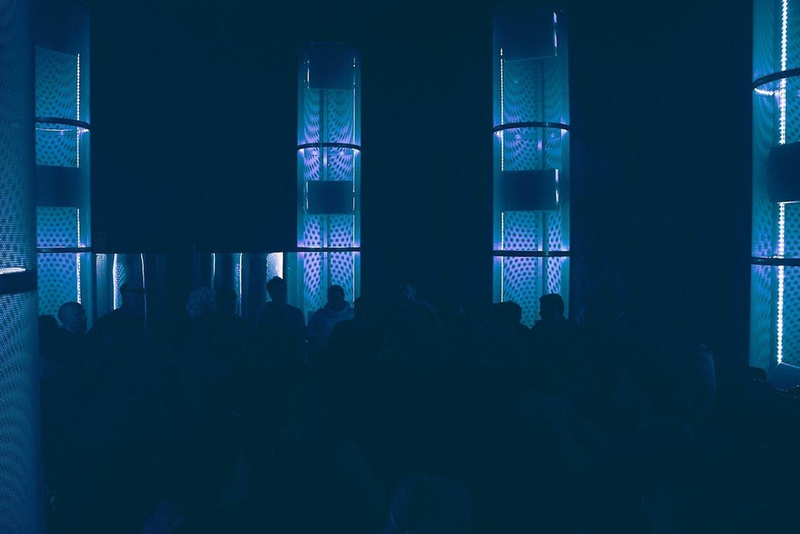 "This is a completely new experience of this classic work of early spatial audio," write the organizers, who have "up-mixed the original and rarely heard four-channel mix with Envelop's software." The result is a 32-channel "experience that respects the original masterpiece." When: Thursday, Jan. 10, 8 and 10 p.m. Looking for something a little more up-tempo? Put on those dancing shoes and head on over to Dance Fridays at Club Fuego (550 Barneveld St.) for dance lessons, live music and more. 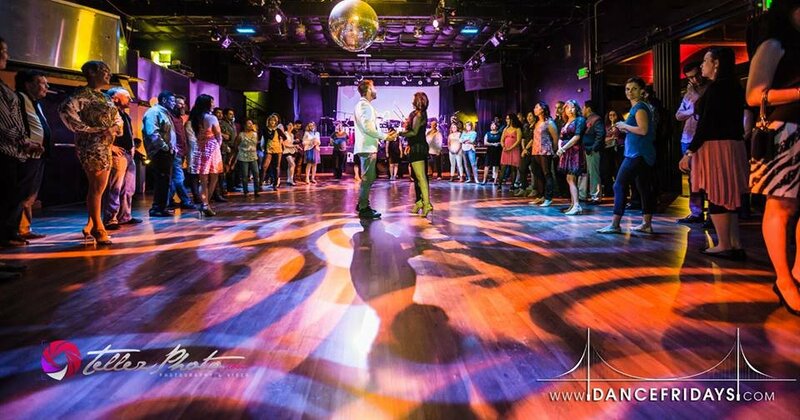 On hand this week is a live salsa band (plus a dedicated bachata room, too) for beginning dance lessons. Once you're in the groove, the dancing will transition into a big three-room "mega-event." No partner or experience is required. 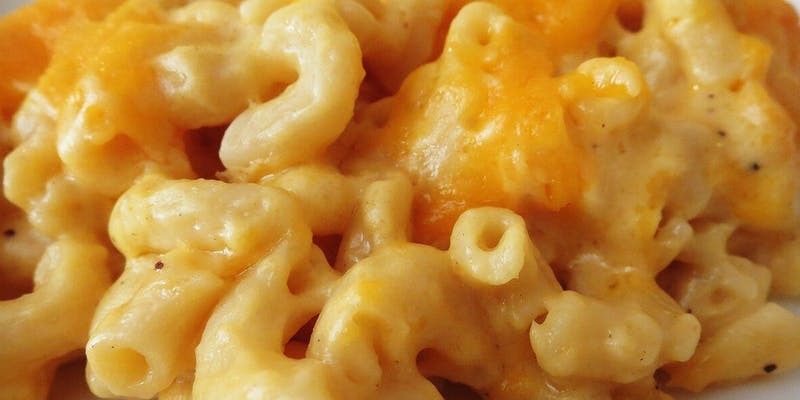 When: Friday, Jan. 11, 7:30 p.m.-Saturday, Jan. 12, 2:30 a.m.
Where: Club Fuego, 550 Barneveld Ave.
Mac and cheese mavens should make a beeline to the SoMa StrEat Food Park on Saturday for the Great Mac 'n' Cheese Melt-Off, with more than 20 "mouthwatering" specials from a dozen food trucks and pop-up eateries. You'll even be able to cast your vote and see which cheesy concoction reigns supreme. As you sample the macs, expect to hear some "cheesy DJ'd beats." There's also an option to purchase all-you-can-drink craft beer for $36. When: Saturday, Jan. 12, 11 a.m.-4 p.m. Finally, wind down the weekend with a free yoga class led by Fitbit Local Ambassadors Buddy Machuha and Emma Elfving. The all-levels yoga session is open to everyone, and owning a Fitbit product is not necessary to participate. 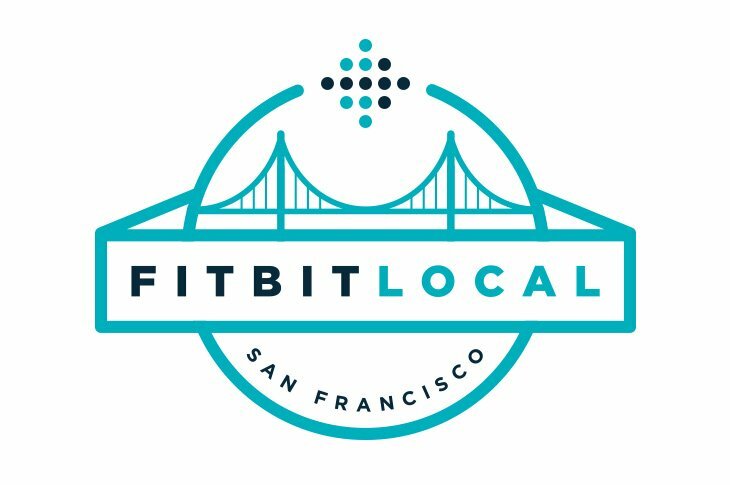 In fact, one lucky yoga attendee (chosen through a drawing) will be going home with a free Fitbit. Be sure to arrive early to check in, at 3:45 p.m. The organizers also suggest participants bring their own yoga mat and a bottle of water. When: Saturday, Jan. 12, 4-5 p.m.
Where: W San Francisco, 181 Third St.